Our approach to food is simple: we produce what we can ourselves, and get the very best of local produce. We have a real commitment to reducing food miles and complete confidence in our food provenance. 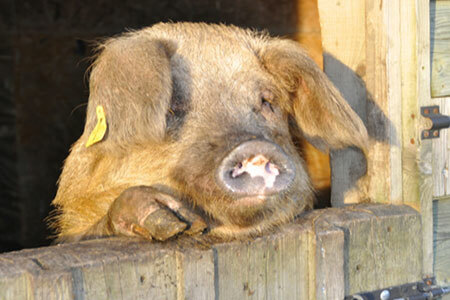 Our very own Farm, which we’ve called St Catherine’s, is only 4 miles from The Angel, and is home to our flock of pedigree Suffolk and Dorset sheep, and our little family of British Lop Pigs, one of the country’s rarest native breeds. 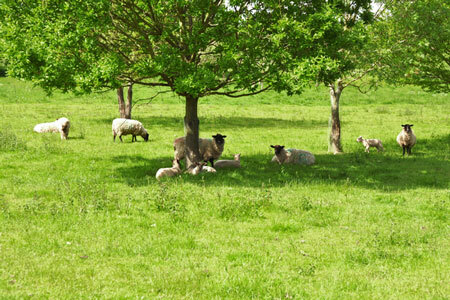 Between them they provide all of the free range lamb and pork that we need throughout the year. It doesn’t stop there. Our brood of mixed free range hens lay eggs each day for us, as well as our little ‘covey’ of quails whose eggs often feature on our daily specials. 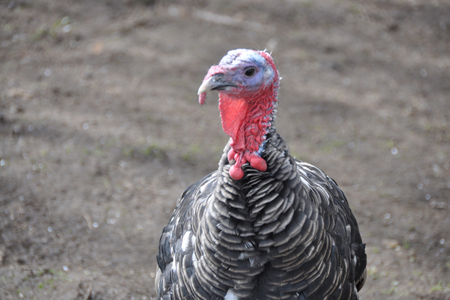 We also rear our very own turkeys for Christmas. We grow our own seasonal fruit and vegetables including asparagus, carrots, beets, beans, pears, plums, blackberries and so much more. In addition, the Crowther family, on their market garden in Hampton, grow fresh produce exclusively for The Angel. What we can’t source ourselves we source from the best of local. Our beef comes from pedigree Hereford cattle, handpicked by us for their size and quality from a Ledbury farm. Fresh fish has its ‘plaice’ firmly in our hearts. Have a look at our daily changing ‘Catch of the Day’ and other fish dishes. 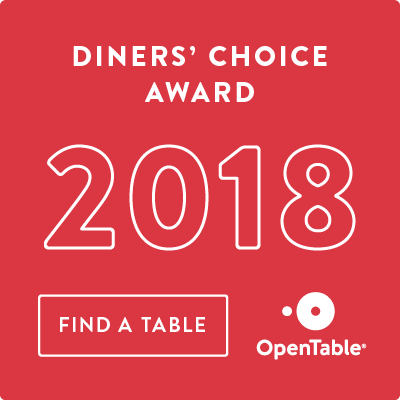 All of our fish is sourced from 100% sustainable stocks. Lawrence’s Bakery is well known to all Pershorians, and each day they drop off our bread, freshly baked that morning. Our bar is a friendly, bright place to enjoy a drink, all year round. 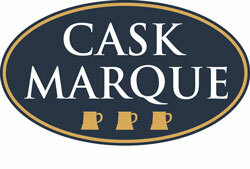 We’ve got a selection of premium lagers, ciders and wines. However, we also have some unique products. We provide Coffee Republic coffee, at a better quality and a better price than our high street competitors. Plus, we’ve got our two exclusive products: Wobbly Angel Ale, and Tipsy Angel Cider. 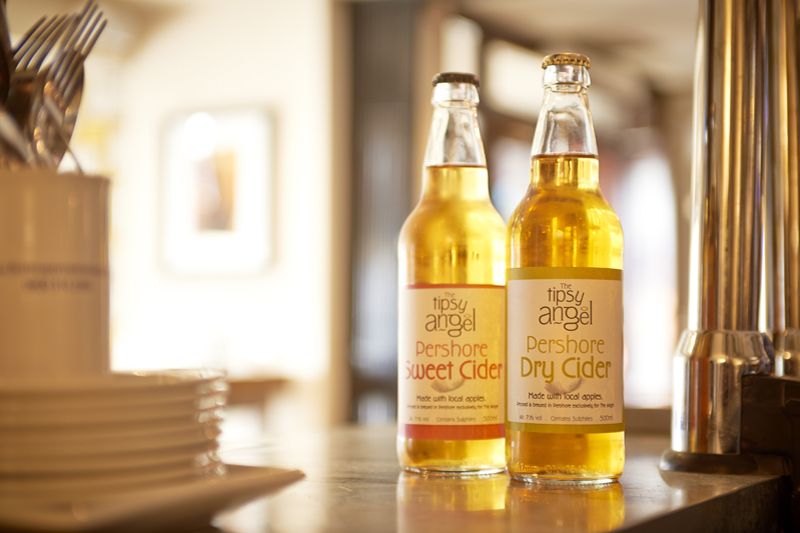 Our Tipsy Angel Cider is produced by the students at Pershore College. The apples are sourced from orchards in Wick, a small village just a short walk from Pershore. The cider is available in both sweet and dry variety, and comes highly recommended by our local patrons.